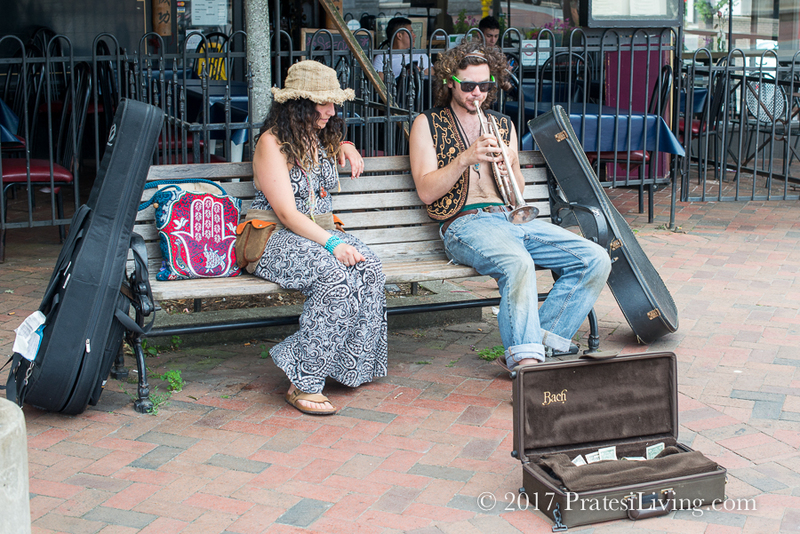 This mountain town in Western North Carolina with its funky Bohemian vibe, local food focus, and exploding craft brewery scene is the perfect place for a summer getaway. Recently named the #1 Best Place to Visit in the U.S. by Lonely Planet, it’s one of our favorite destinations in the south. Biltmore Estate is the best-known attraction with its spectacular historic mansion and gardens of George Vanderbilt’s former home that is picturesquely situated in the Blue Ridge Mountains, but there’s a vast array of other activities in and around Asheville you may not be as familiar with. 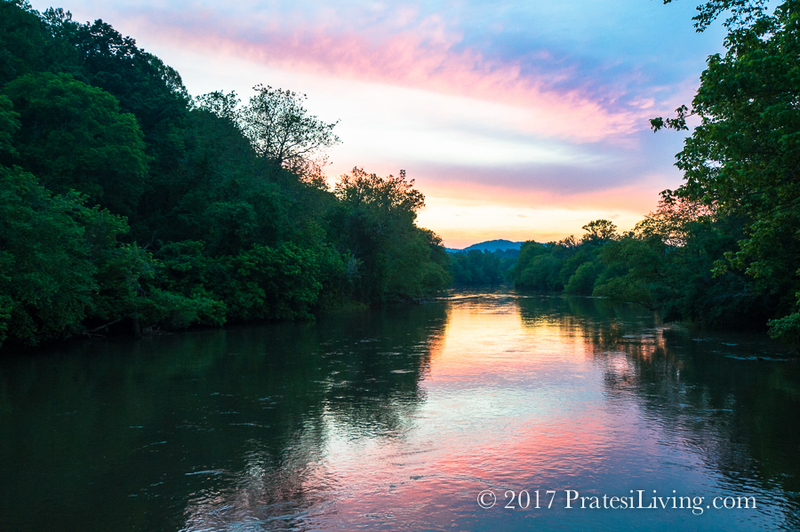 The surrounding region is also an outdoor lover’s paradise for soft adventure and more challenging physical activities with some of the best fly-fishing in the country on the French Broad and Davidson rivers, seasonal mountain biking, hiking and whitewater rafting. 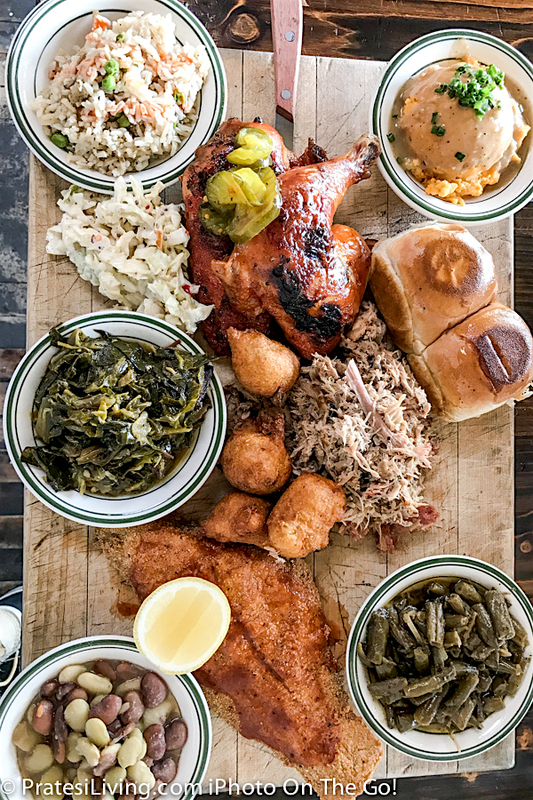 Talented chefs embrace Asheville’s culinary community, so there’s an incredible range of excellent dining options with several of them recognized as the country’s most acclaimed restaurants. 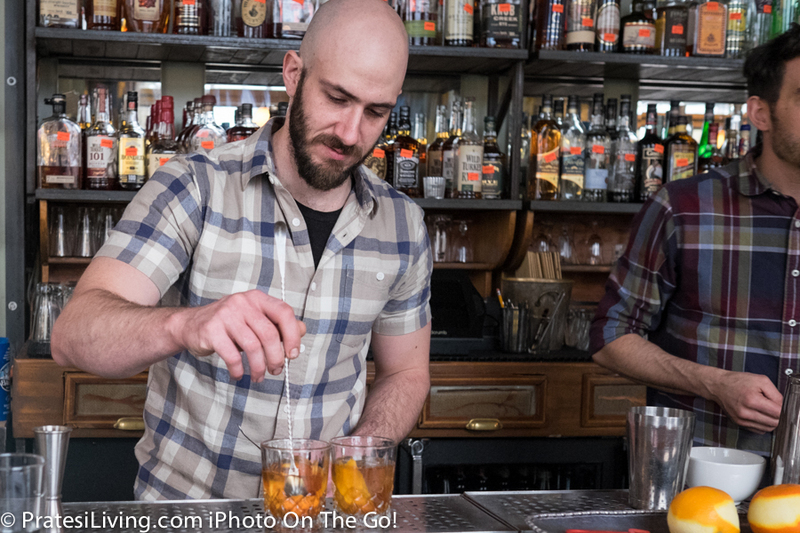 There’s also a lively cocktail culture, music scene and nightlife. 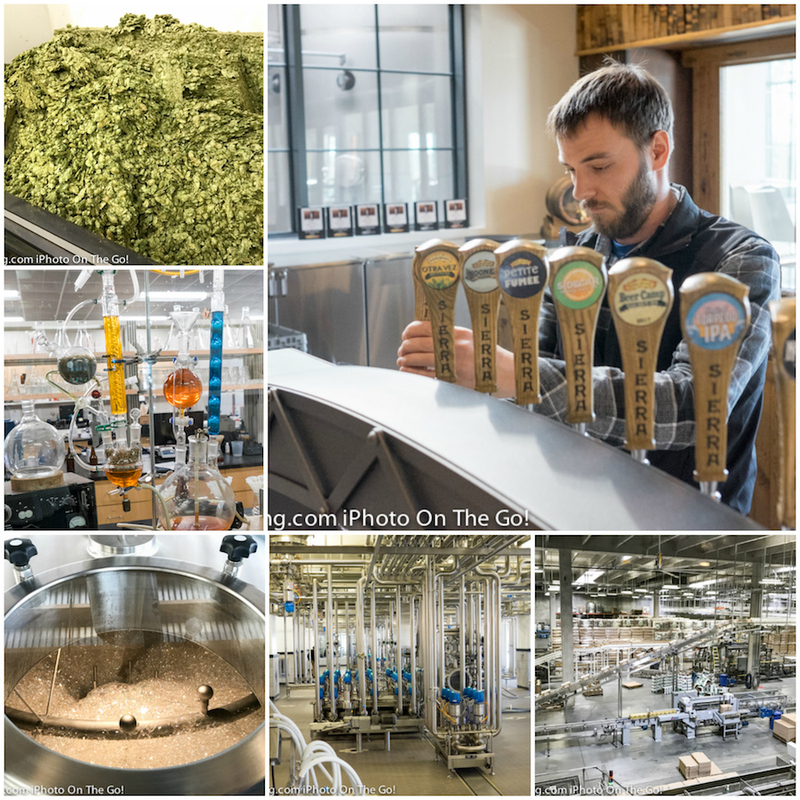 Beer aficionados flock to this beer mecca and the craft brewery community (annually competing with Portland, Oregon as the largest in the U.S.) features about 30 breweries, including two of the biggest producers in the country, Sierra Nevada and New Belgium. 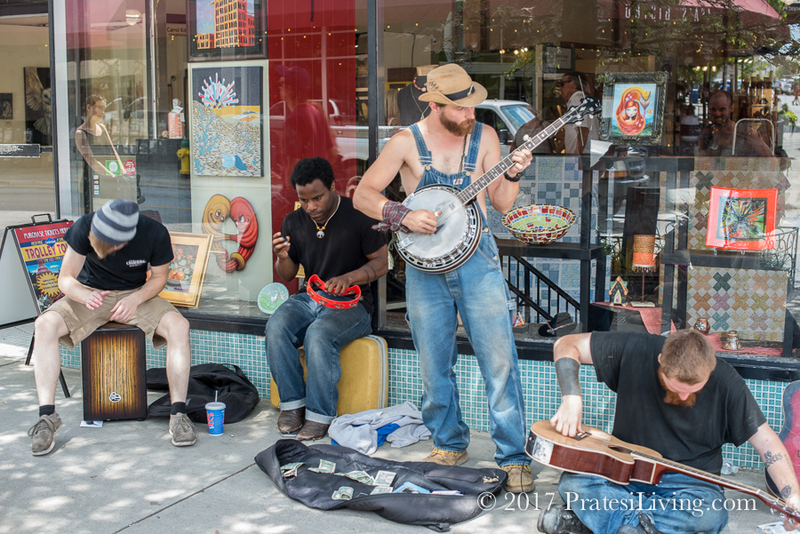 For a small city (with a population of about 87,000), there’s a lot happening in Asheville. 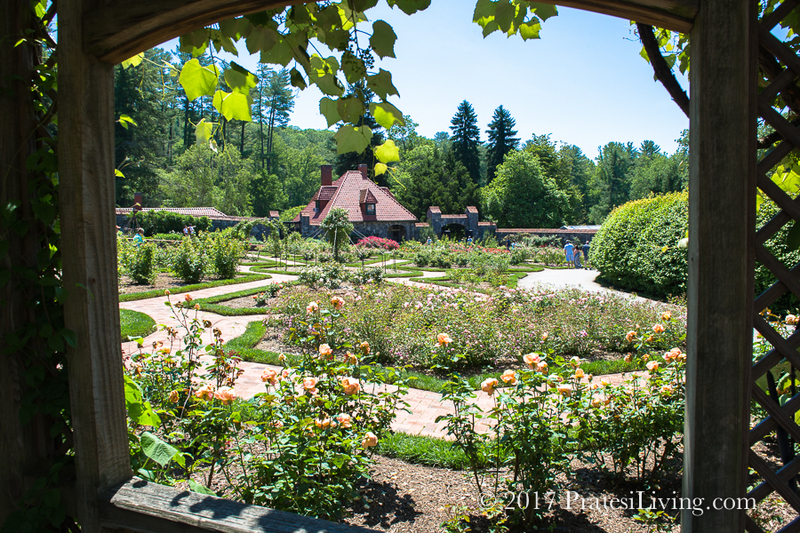 If you want to avoid the big cities and are in search of cooler temperatures for your next getaway, there’s no better time than summer to visit this popular destination in the Blue Ridge Mountains of North Carolina. 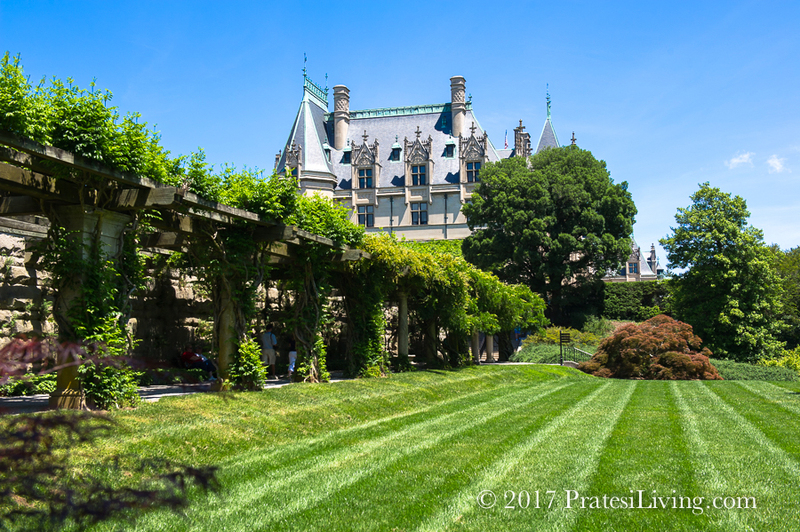 One of Asheville’s most recognized attractions is the historic Biltmore Estate. 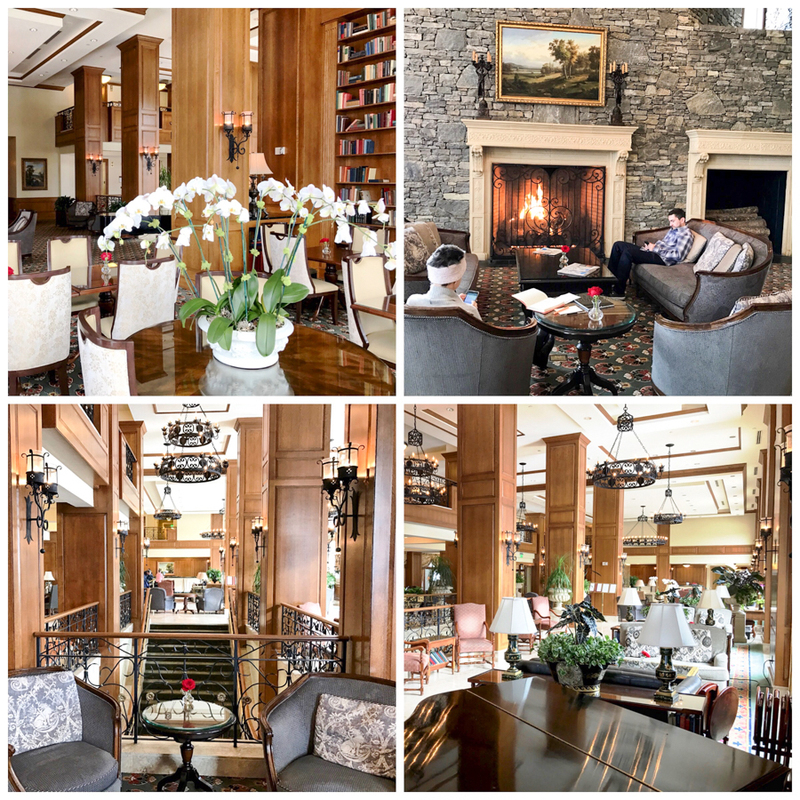 The 8,000-acre resort estate features two hotels including a luxury property, The Inn on Biltmore Estate, and the Village Hotel, a more casual option located next to their winery in Antler Hill Village. 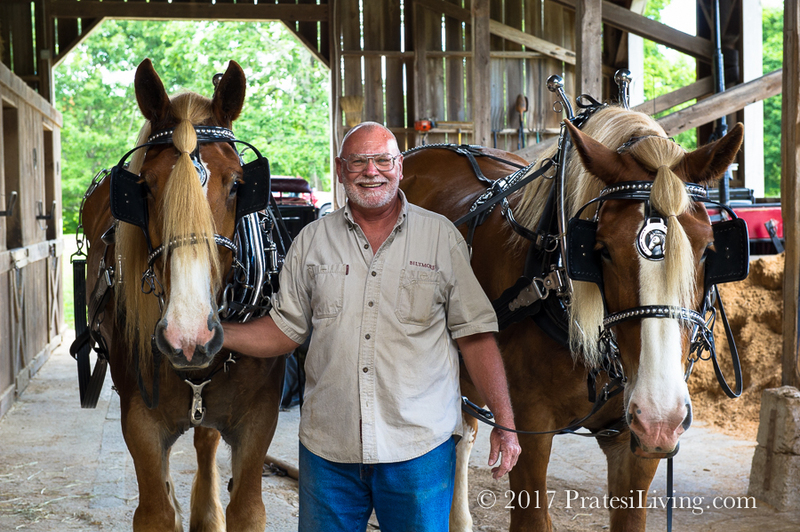 The estate is a destination itself with a wide array of things to do including wine tastings at the Biltmore Winery, shopping and dining in Antler Hill Village, and outdoor activities which include horseback riding, learning the art of shooting sporting clays, taking a float trip on the French Broad River, or for a step back in time, a carriage ride through the estate grounds. There is a complete list of on-site activities and special events on their website. 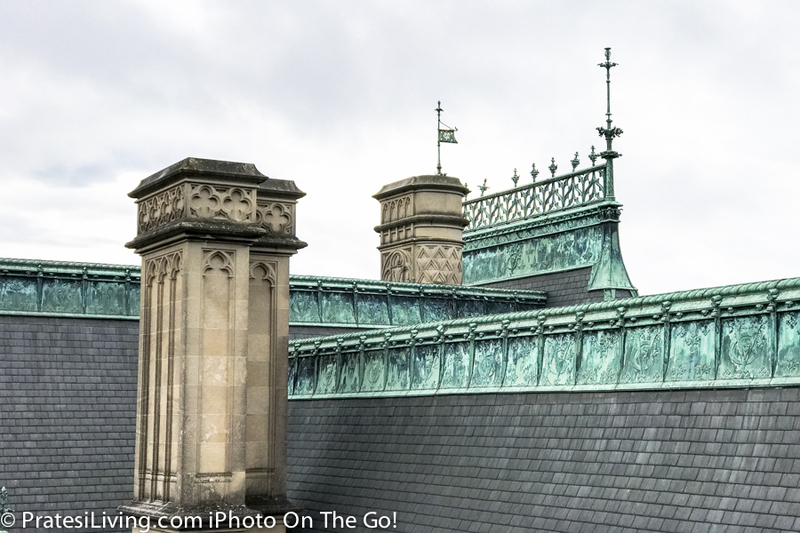 Completed in 1895, Biltmore House is a masterful work of architecture and many of the interior workings of the house were far advanced for their time. 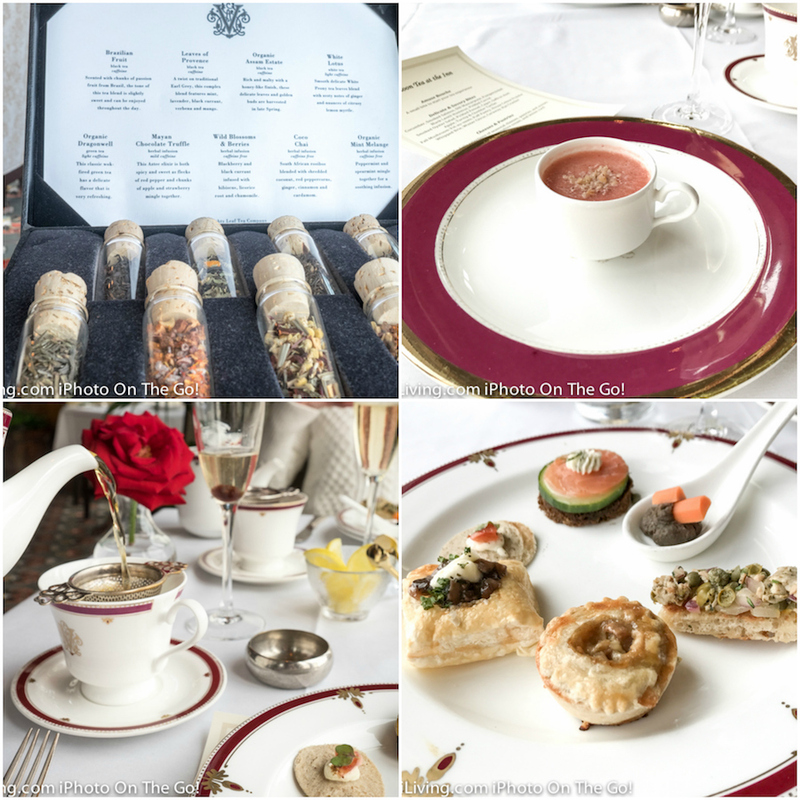 There are a number of tours to choose from when visiting the house, but the best way to see all of the special hidden features and learn about the secrets of this 250-room château is with a Biltmore Premium Tour. 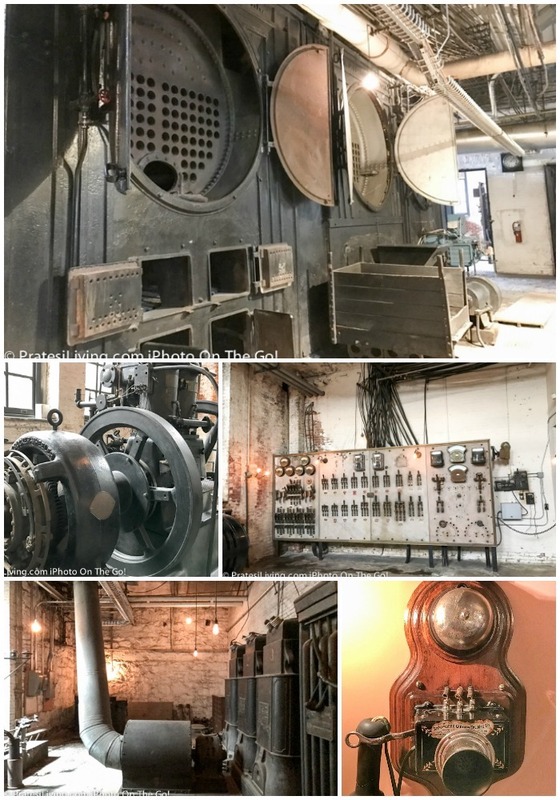 After many visits to the property and taking the self-guided tour, we went on this private 2-hour tour with a guide and were afforded the opportunity to see places you’re not able to visit on your own. 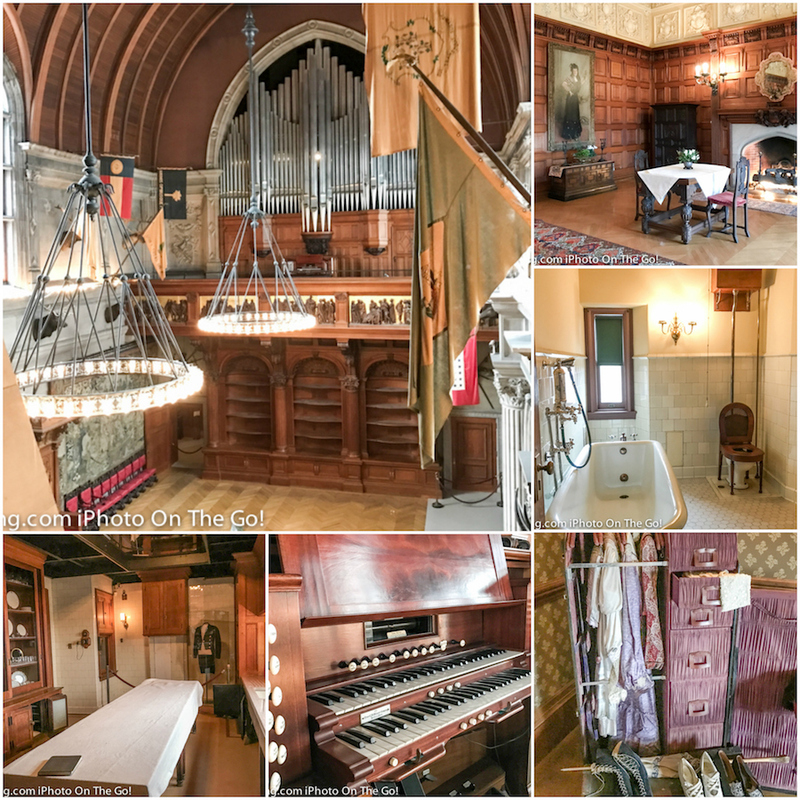 These included: selected rooms upstairs housing a trove of priceless original antiques; the basement with all of its quirky and impressive innovations to run the house; the rooftop with its far-reaching views over the grounds and the mountains; and all while learning fascinating details and history of the Vanderbilt family and this amazing château. 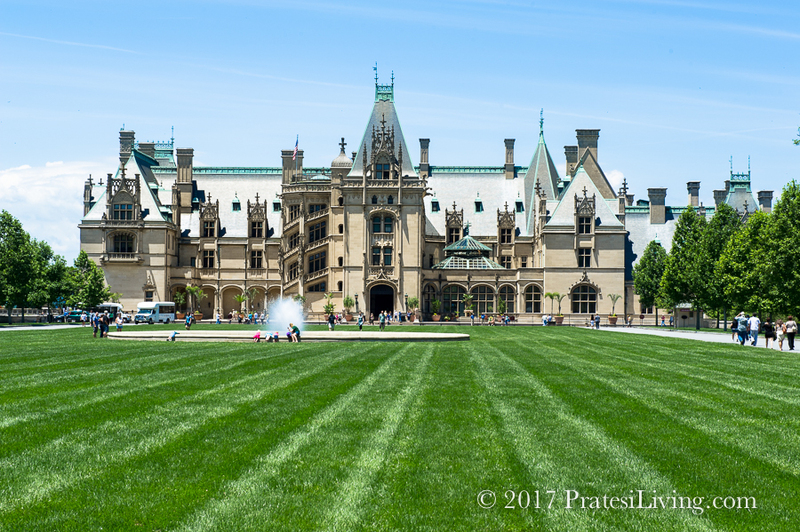 It’s a way to see Biltmore as you never have before and one you won’t soon forget. 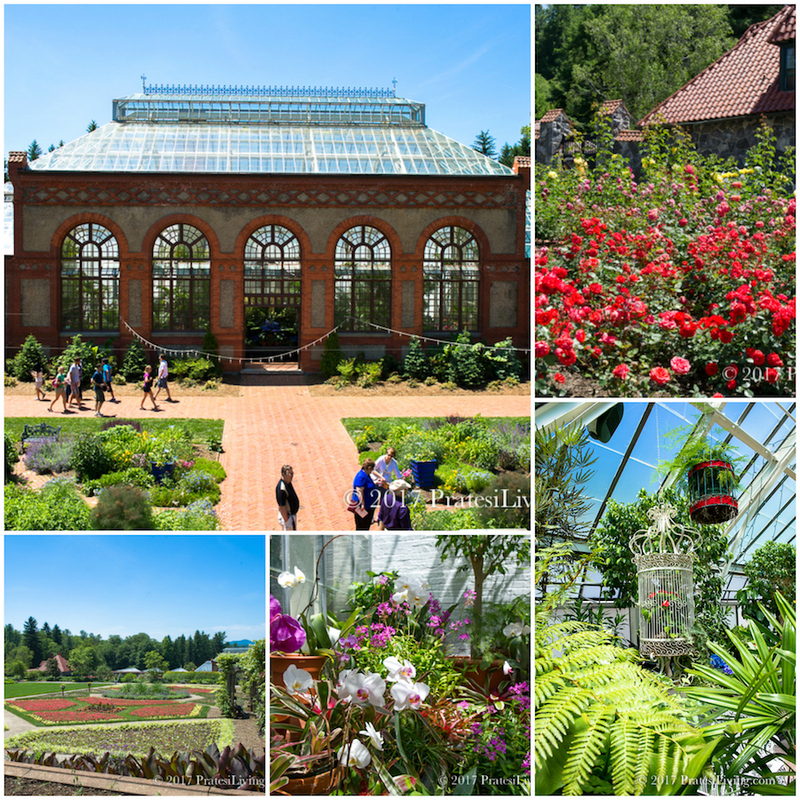 And of course, no visit to the property would be complete without a stroll through the spectacular gardens and greenhouse. Designed by landscape architect Frederick Law Olmsted, they are extraordinarily beautiful in the summer. 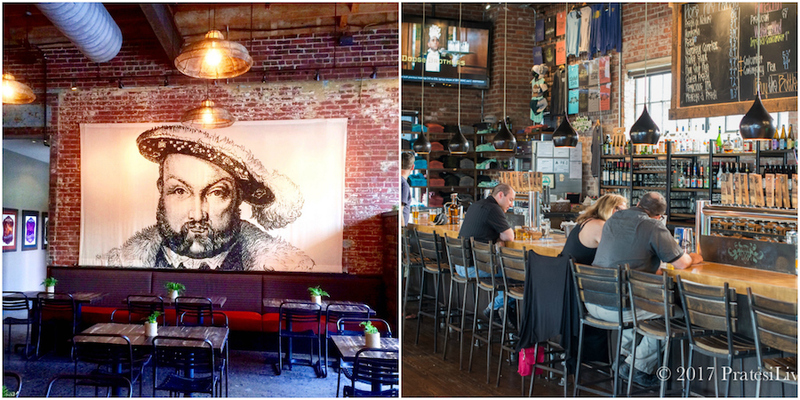 After touring the mansion, head over to one of the revitalized or warehouse districts in Asheville, such as River Arts District or downtown’s South Slope, for local bites and brews. 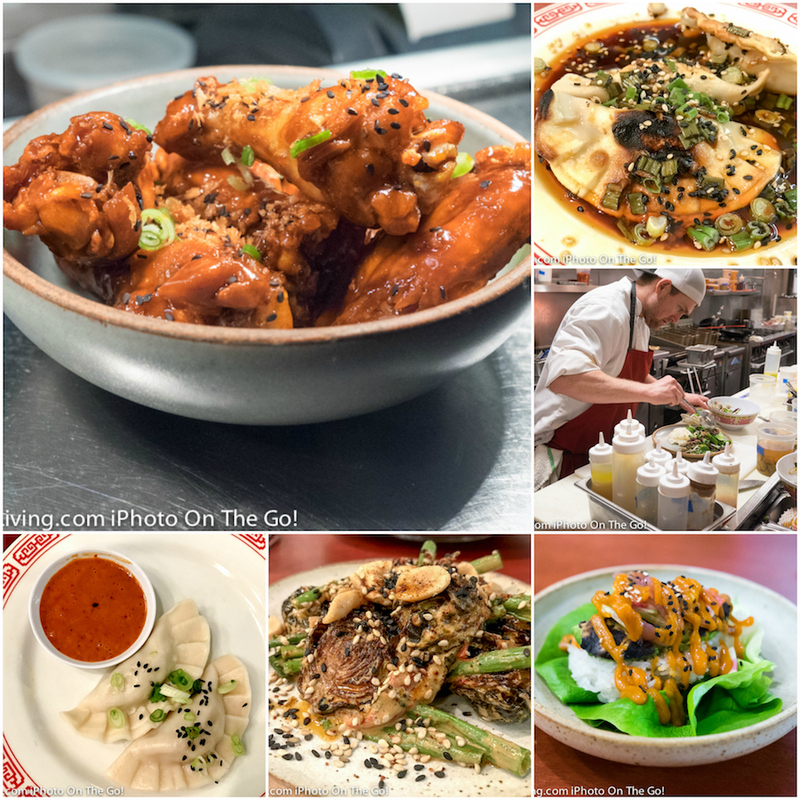 Notable newer restaurants in town include: Buxton Hall Barbeque, named one of the country’s Best New Restaurants in 2016 by Bon Appétit; Gan Shan Station, with its beautiful and delicious fresh Asian specialties; Local Provisions, which was listed as one of the South’s Best Restaurants by Southern Living; and En La Calle, the lively little sister to Limones, featuring Latin-inspired small plates and cocktails. 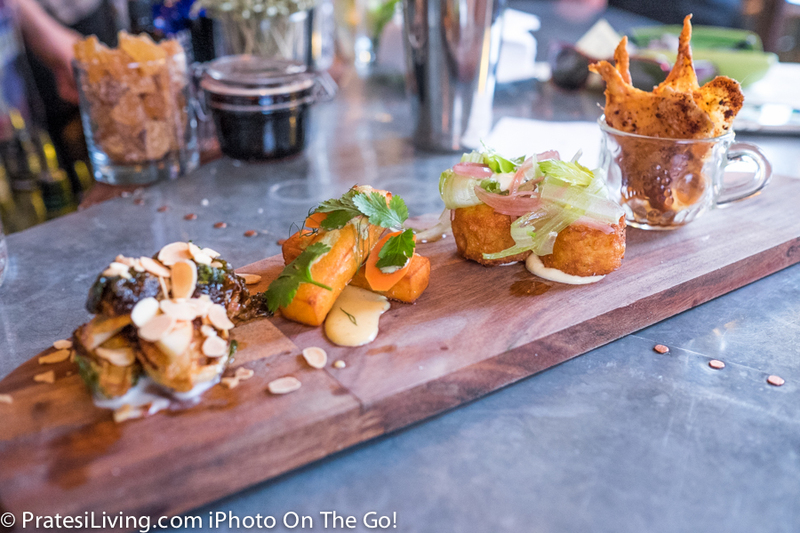 Another great spot for handcrafted cocktails and tasty small bites is Sovereign Remedies. 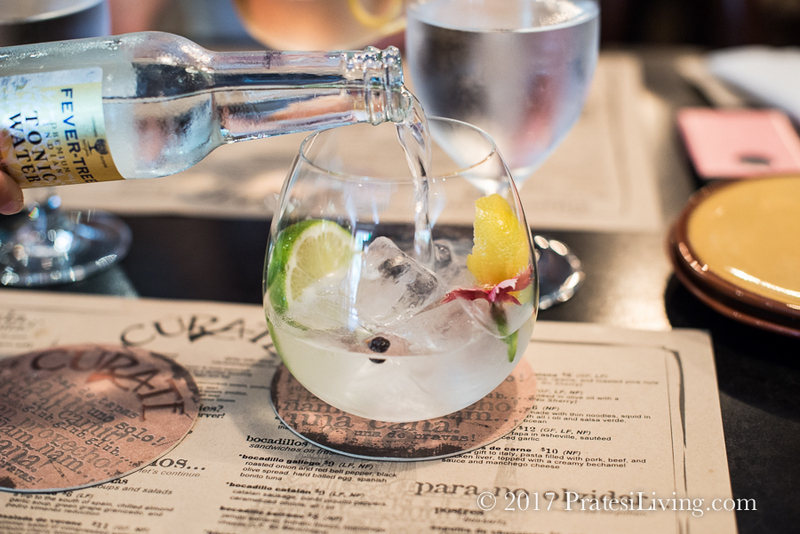 Other favorites include three-times James Beard Award Finalist John Fleer’s Rhubarb, tapas at the very popular (and recently doubled in size) Cúrate, local foods with a creative spin at The Market Place, and for Italian cuisine, Cucina 24. 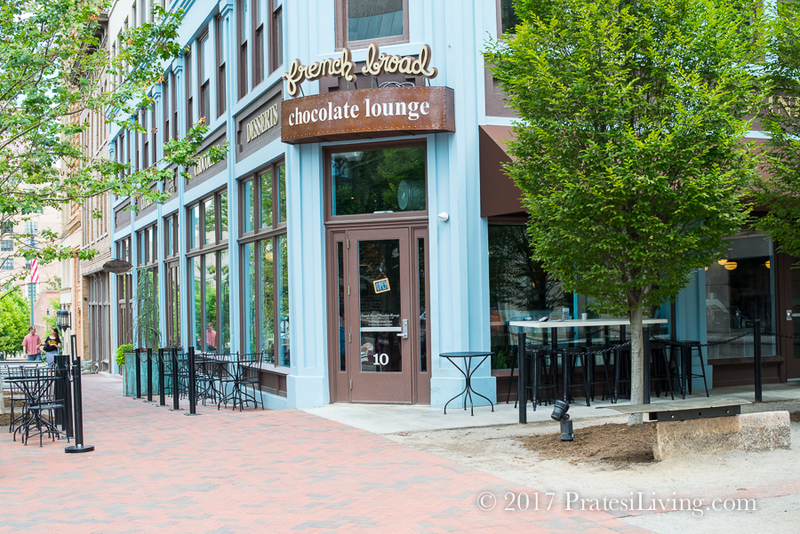 For chocoholics, you won’t want to miss a visit to French Broad Chocolate Lounge with their delightful desserts and ice cream. 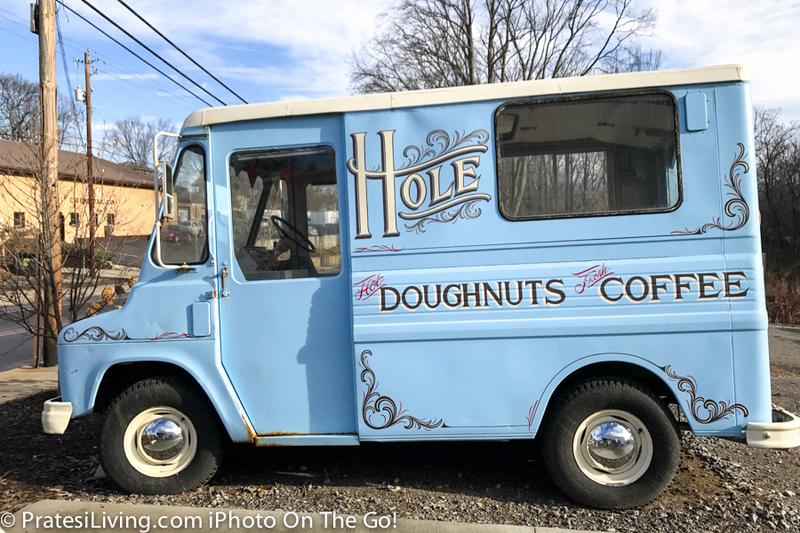 If you’re a doughnut fan, then head over to Hole Doughnuts in West Asheville between 7:30 am and 2 pm (and not on Tuesdays) where they make each and every doughnut to order. 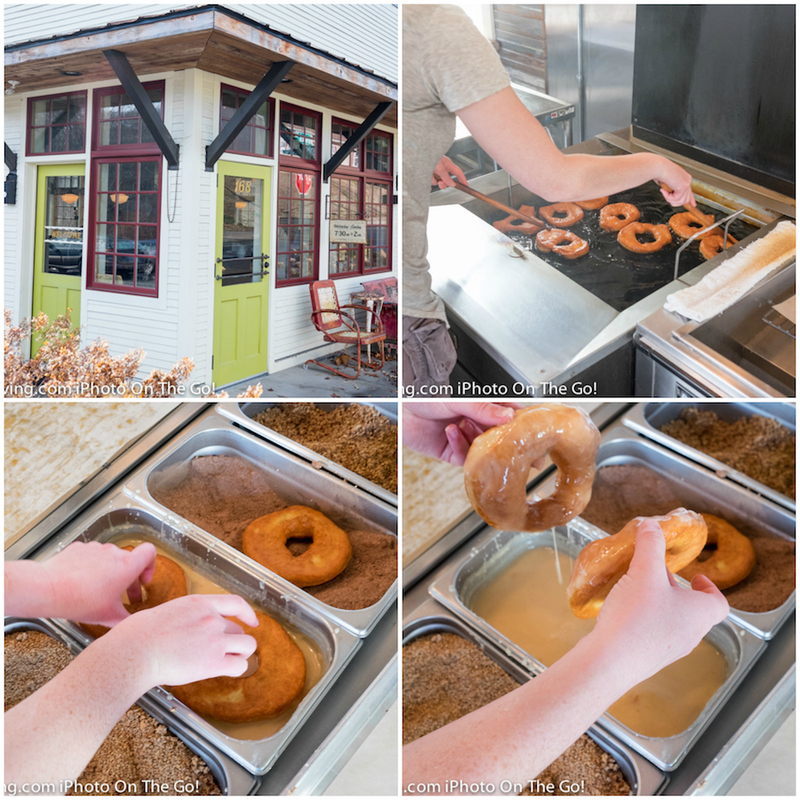 Rolled by hand and individually cut, fried, and glazed and then topped with one of their several house toppings, such as Toasted Almond Sesame Cinnamon, these hot, sticky, crispy on the outside and airy on the inside yeasty doughnuts are not for the fainthearted. Very rich and decadent, you may only be able to eat just one. They’re so popular they were even named the Best Dessert of 2016 by Bon Appétit. 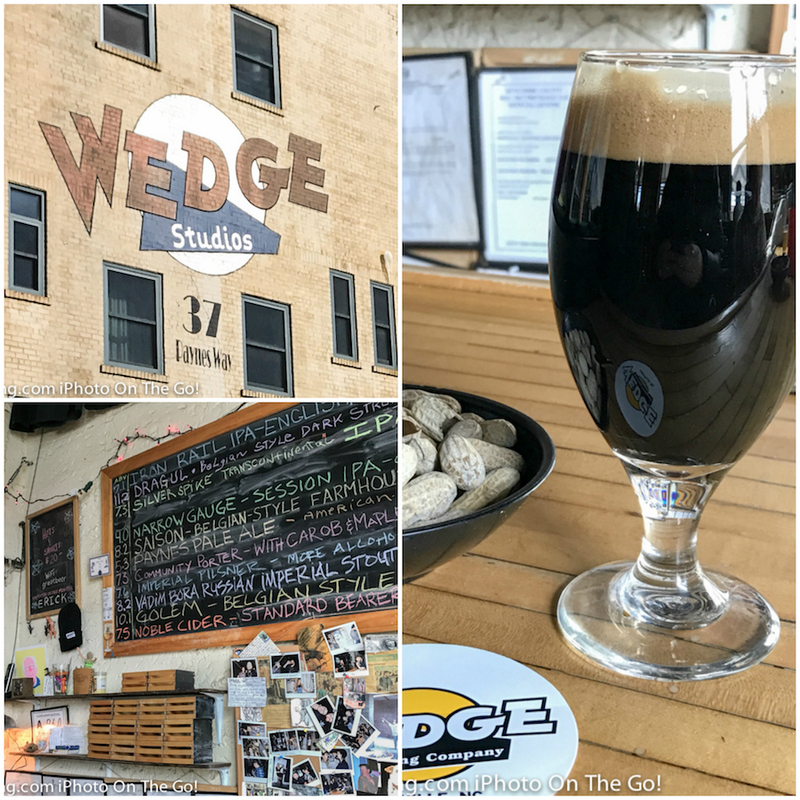 In our travels, we’ve met a few people who take their vacations quite seriously and make the pilgrimages to craft beer capitals around the country. 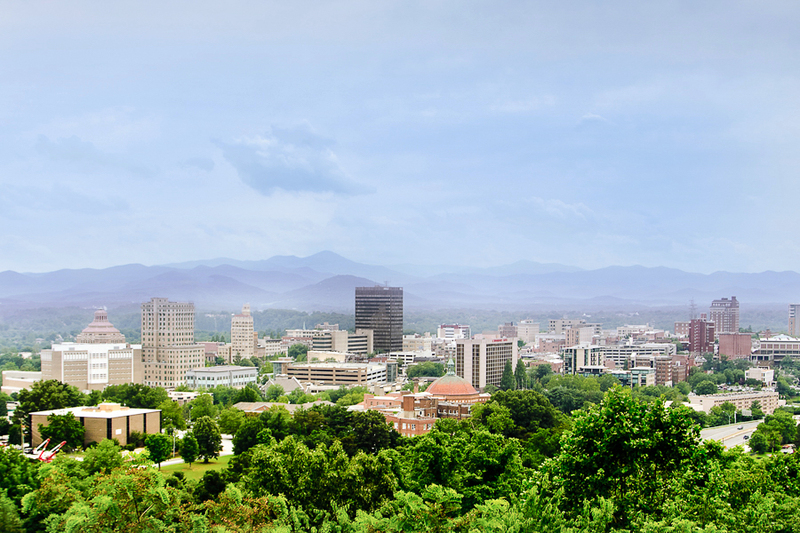 It’s definitely a thing and it’s called a “Beercation.” And there’s no better place to make this trek than to Asheville. With the ever-growing number of breweries from the teeniest at One World Brewing, a small-batch hand-craft nano-brewery, which is housed in a dark basement downtown, to one of the largest and most impressive breweries in the country (and with their own outstanding restaurant) at Sierra Nevada, you could stay a week and still not be able to sample all the area has to offer. But, you can at least give it a try. 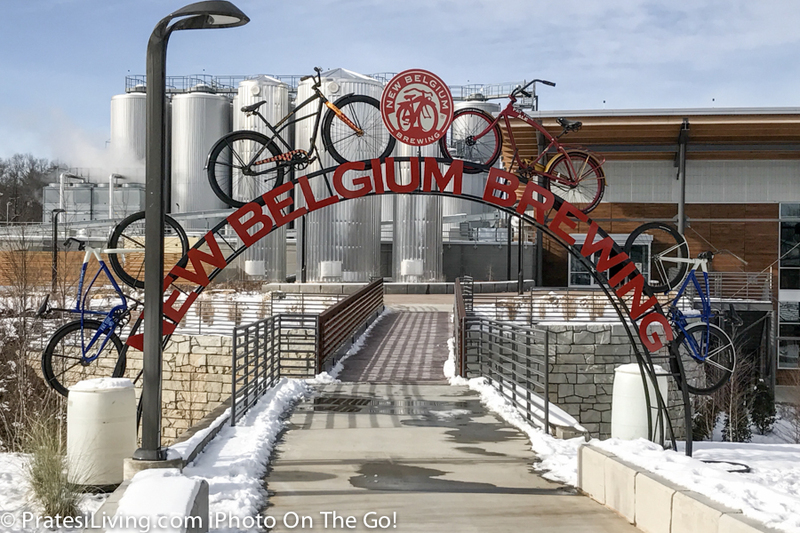 New Belgium, recently built in the revitalized stockyards section of town, is the other large brewery. They’ve even decorated the hallways with artwork created from the reclaimed wood from the original building. 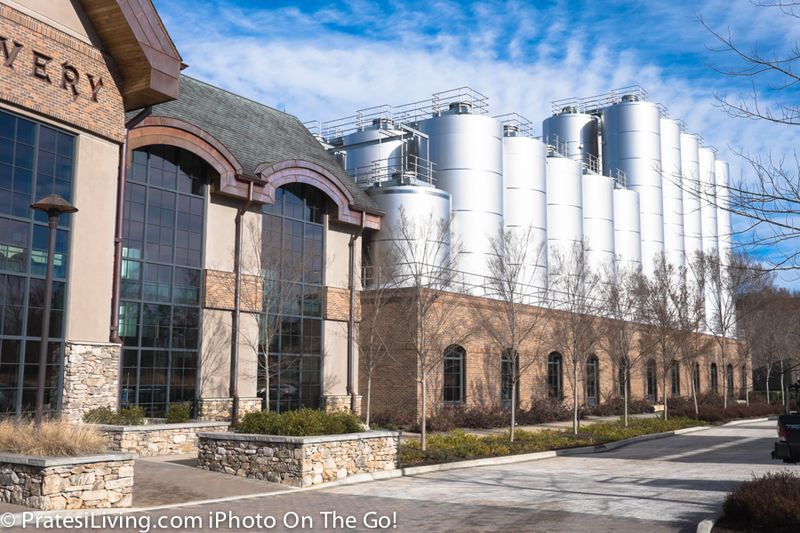 A tour of this fascinating and high tech brewery is a must along with tasting their unique sours during the tour. 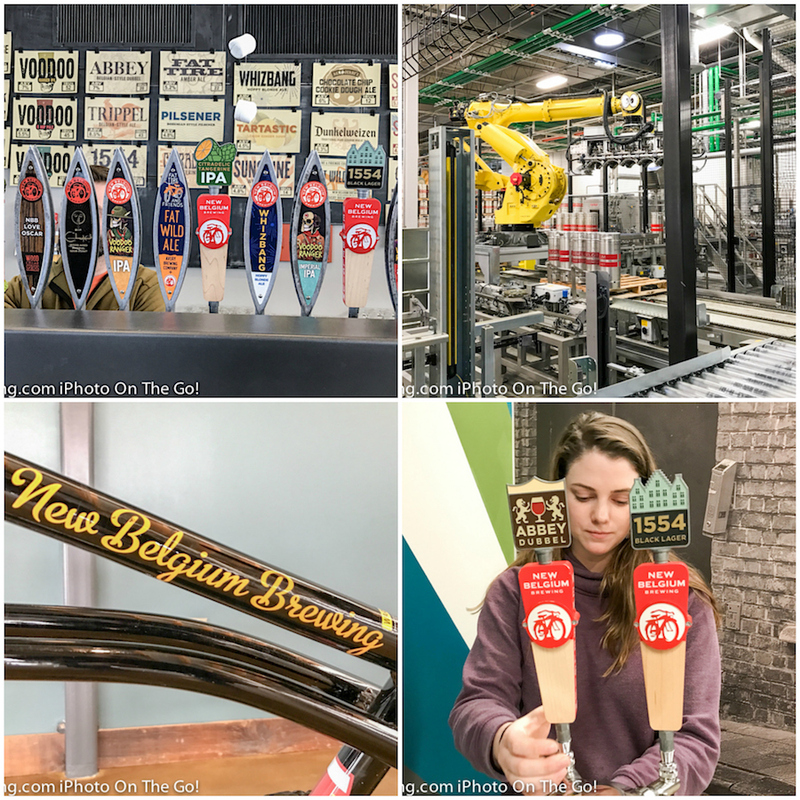 If you plan to visit either New Belgium or Sierra Nevada (also a state of the art facility) during your time in Asheville, be sure to reserve a spot online way in advance as these tours book up quickly. 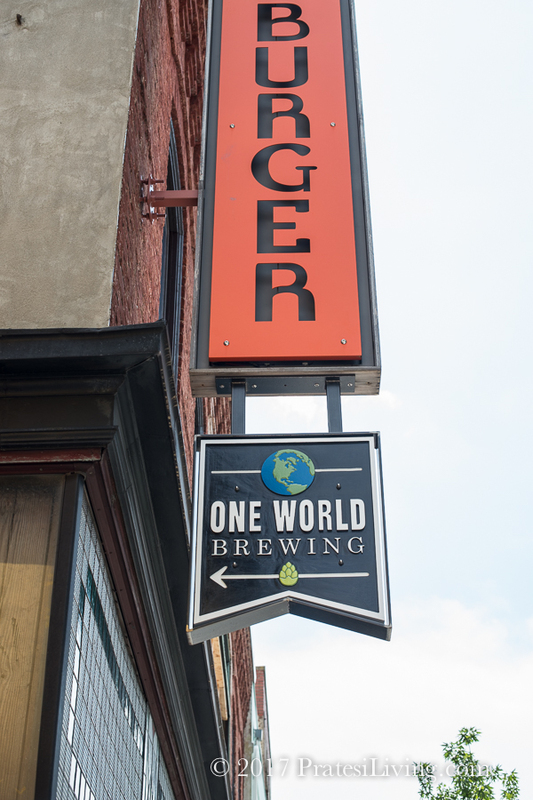 Both breweries offer free tours with generous tastings along the way. 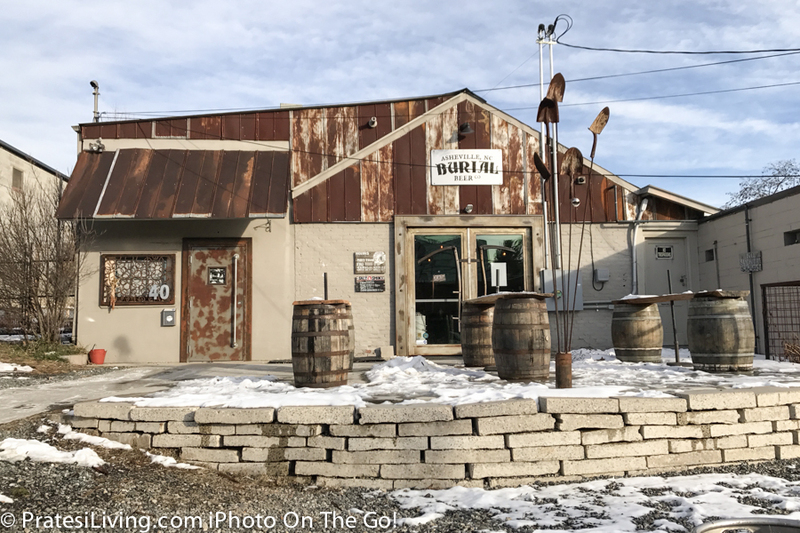 Other notable breweries not-to-be-missed are Wicked Weed Brewing (they also have a restaurant), Green Man Brewery, Burial Beer Co., and Wedge Brewery Co. (my favorite was their IPA). These craft brews have built a reputation that is gaining national attention. 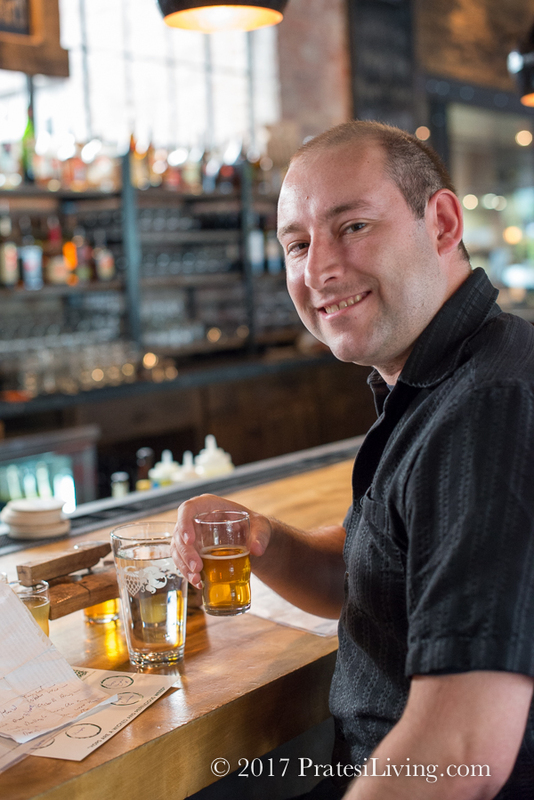 They all have tasting rooms where you can sample their beers, ales, and sours. 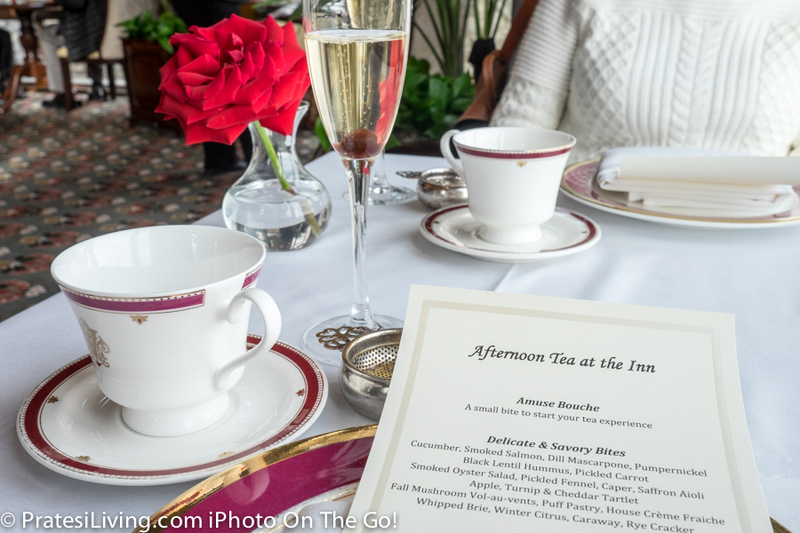 The Inn at Biltmore is our first choice when it’s just the two of us (sans pets). We enjoy the upscale atmosphere of the property, their restaurant (with an amazing buffet breakfast), the spa, cozy lounge and bar area, and staying on the estate with the beautiful views. However, if you prefer to be in town or are traveling with your precious pup, here are two other options located within walking distance to many of the restaurants, bars, shopping and downtown nightlife. 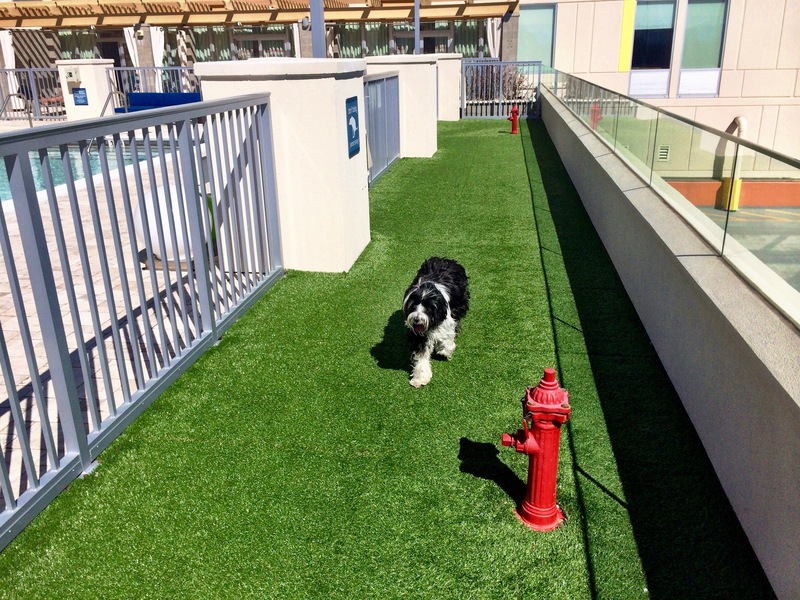 If you’re bringing your pet, Aloft is Fido friendly and right on the main drag through town, Biltmore Avenue. There are no extra fees for pets, they provide you with a dog bed and bowls and a doggie bag with goodies. Their rooftop pool is great for lounging after a long day of eating and drinking around town. It’s also where the convenient dog friendly walking area is, so you can take your pup for a quick break rather than venturing out on the busy street. They’ve thought of everything as the fenced-in area has AstroTurf, a fire hydrant to encourage your friend to do his or her business, and a hose to wash it all away. They also have their “Adopt Me” program in partnership with Charlie’s Angels Animal Rescue. If you didn’t have a pet when you arrived, you just might have one when you return home. Started in 2014, this program is like the one we adore at Inn by the Sea in Cape Elizabeth, Maine. 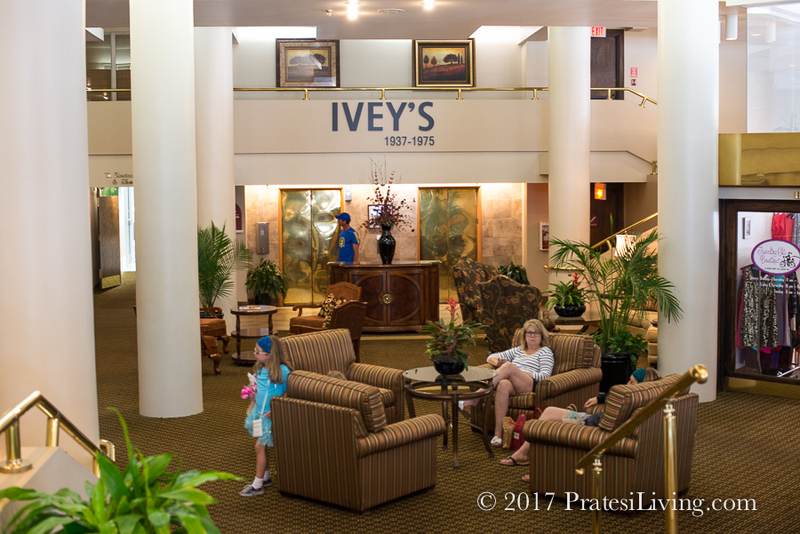 If you’ve ever dreamed of spending the night in a high-end department store (think of the movie Mannequin), then book a room at this hotel in downtown Asheville. The former site of the historic Bon Marché and Ivey’s department stores, you can fulfill your dreams of sleeping in a store and riding an old-fashioned elevator with the sliding indicator to your room. This boutique hotel, with its large spacious rooms, is a Historic Hotels of America property, is dog friendly (with a fee), and features Isa’s Bistro, another restaurant worth visiting while in town. Haywood Park is conveniently located across from Wall Street where you’ll find excellent choices for breakfast, lunch, and dinner and it’s a short walk to other downtown attractions. 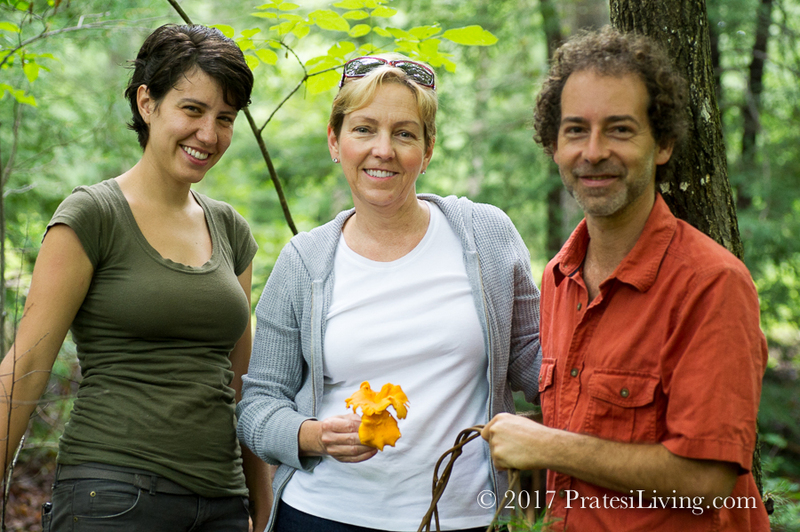 If you’re into foraging and particularly curious about fungi, then book a unique outing with Alan Muskat, who is otherwise known as The Mushroom Man and owner of No Taste Like Home – Wild Food Adventures. Read this article and watch and listen to the embedded videos from our trip into the forest with Alan and friends. 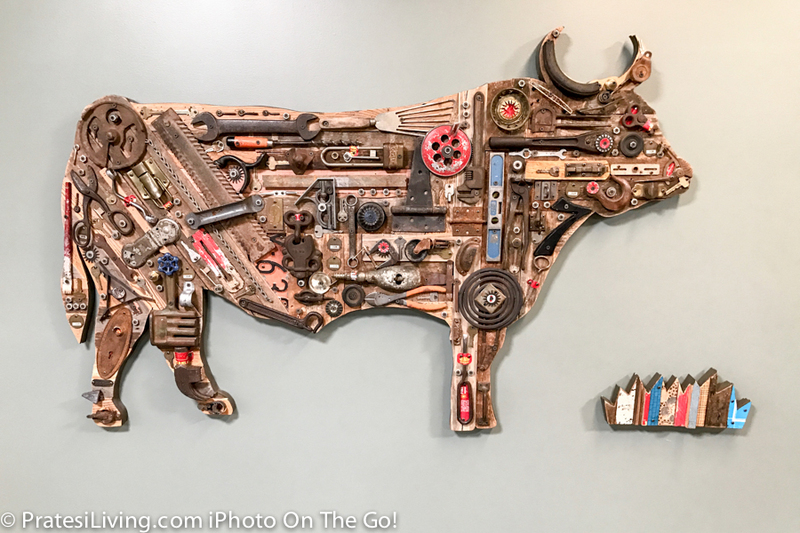 If you are lucky enough to be in Asheville when the Bling Pig Supper Club holds one of their pop-up dinners, plan to make a reservation for the event. 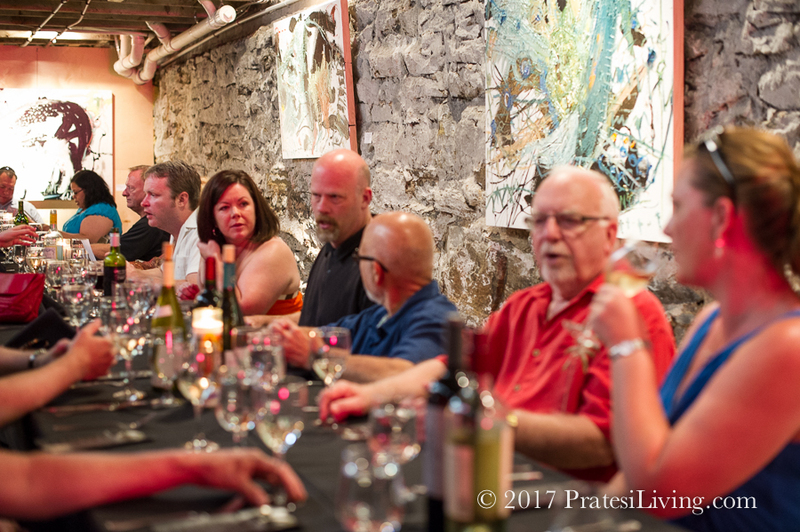 A group of local chefs, led by Mike Moore, host multi-course theme dinners several times a year. There’s plenty of great food and it’s sure to entertain. This article is a recap of one we attended several years ago. Be sure to watch the embedded video. 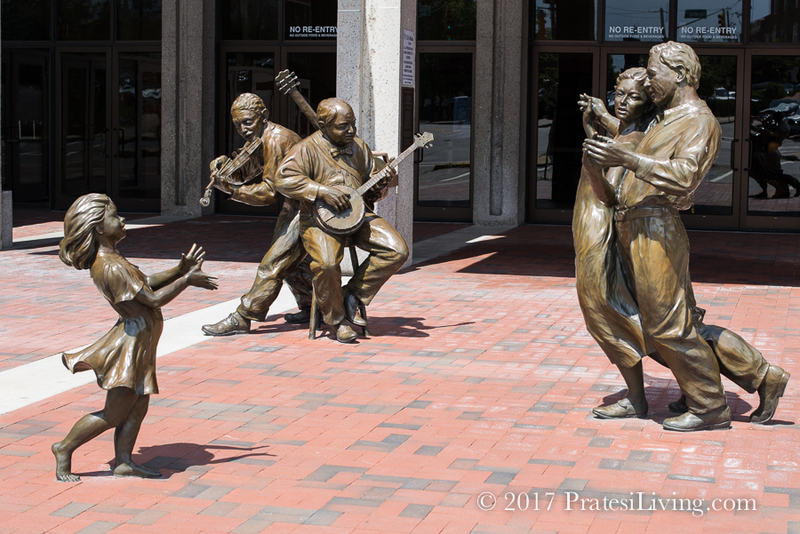 For more information on Asheville and the surrounding area, please refer to their website, Explore Asheville. Have fun and tell them we said “Hello”!